Približna lokacija Markarjanovog lanca je RA 12h27m, DEC +13°10'. ↑ Markarian, B.E. (1961). "Physical chain of galaxies in the Virgo cluster and its dynamic instability". Astronomical Journal 66: 555–557. Bibcode:1961AJ.....66..555M. ↑ Litzroth, E. (1983). 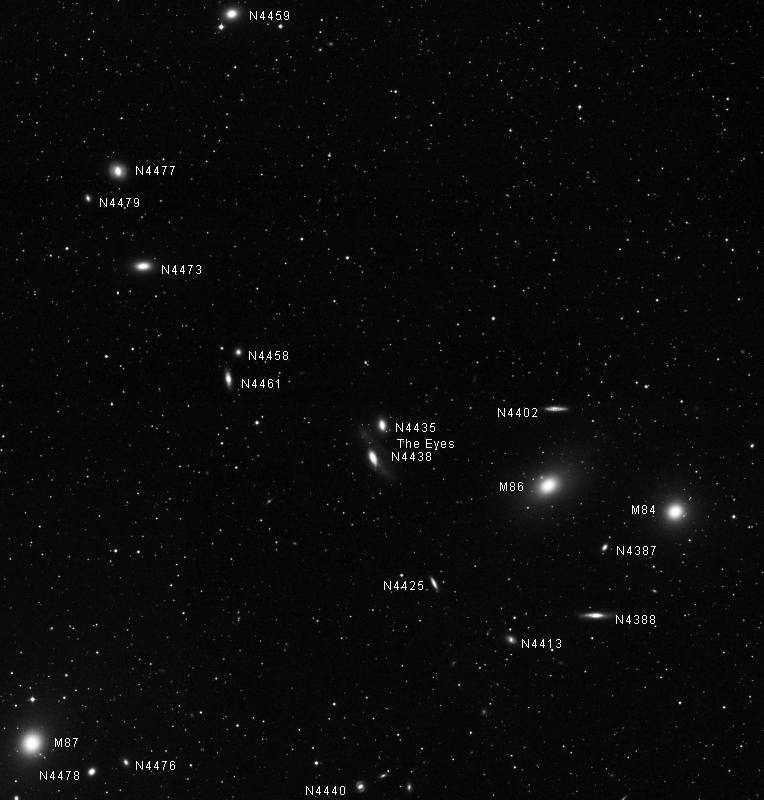 "The Markarian chain of galaxies in the constellation Virgo". Astronomische Nachrichten 304 (2): 69–72. Bibcode:1983AN....304...69L. ISSN 0004-6337.